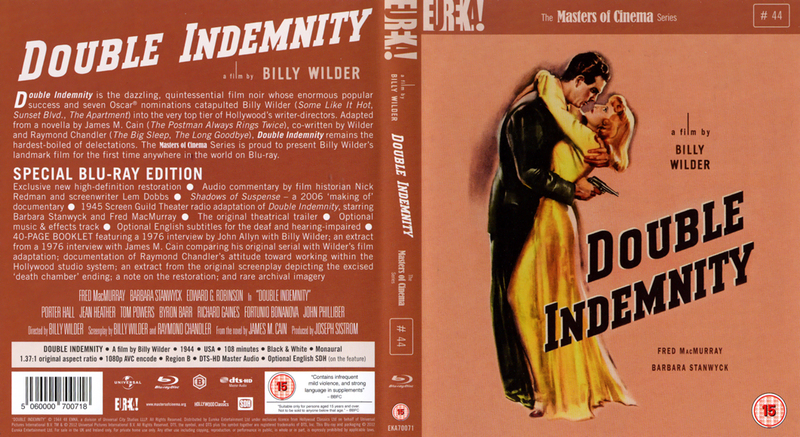 I have just received the UK special blu-ray edition of Billy Wilder’s “Double Indemnity” (1944). Just one word : great ! For Rozsa’s fans, the other main interest is the isolated musical score, in monaural sound with SFX. The quality of the sound is quite correct, with the exception of two tracks which are damaged (*). 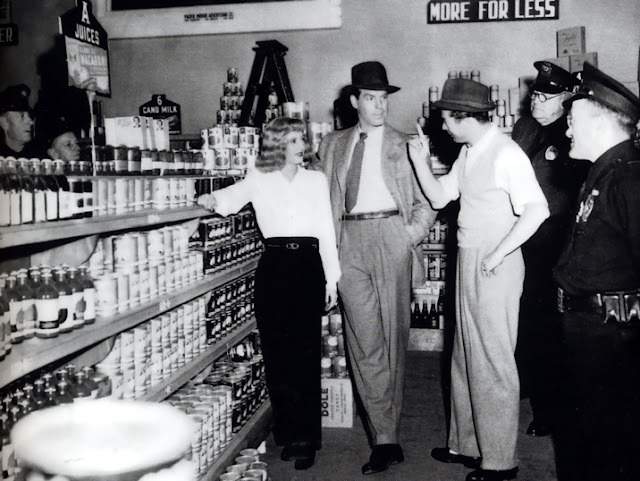 The collaboration between Wilder and Rozsa is one of the most audacious in the Hollywood history. 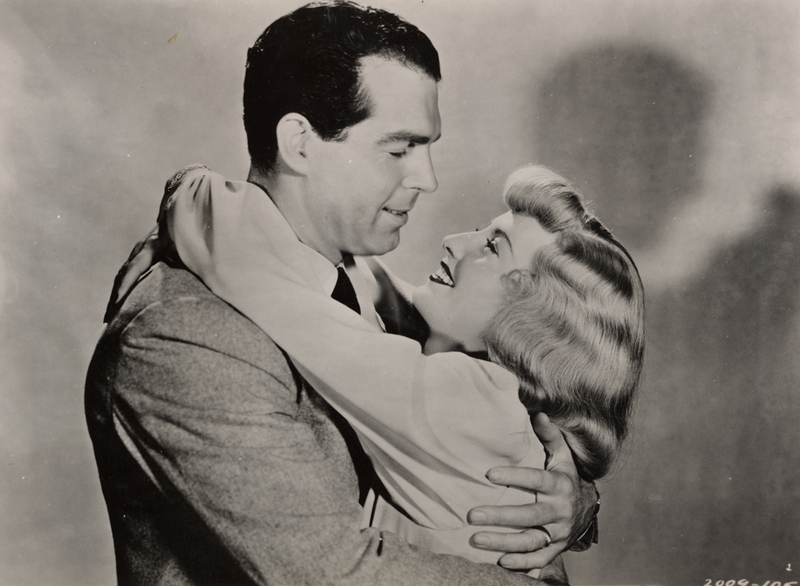 Five times, the legendary director and the prolific composer worked together. 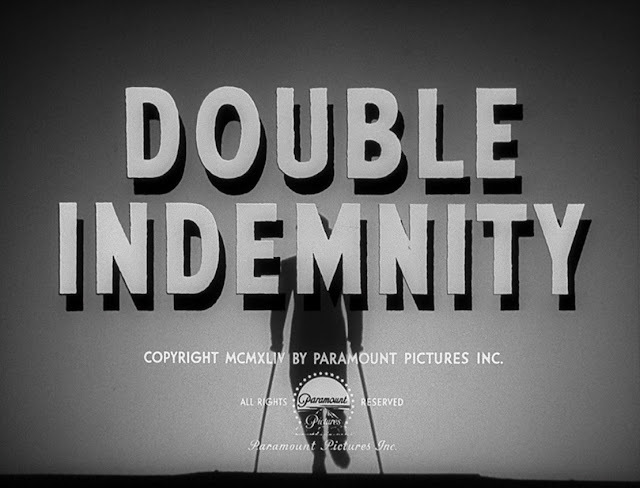 In 1944, “Double indemnity was their second film after “Five Graves to Caïro” (1943). Each of them gave again a proof of their stupendous talent supported by an outstanding cast including Barbara Stanwyck, Fred MacMurray and Edward G. Robinson. For those that could be interested in, here are my own musical track selections from the UK blu-ray edition of “Double Indemnity”. “Double life” by Miklos Rozsa (in English) ; 2011 ; The University of Wisconsin Press. “Soundtrack : The Music of The Movies” by Mark Evans (in English) with an introduction by Miklos Rozsa ; 1979 ; Da Capo Press, New York. “Conversation with Billy Wilder” by Cameron Crow (in English) ; 1999 ; Alfred A. Knopf, publisher, New York. 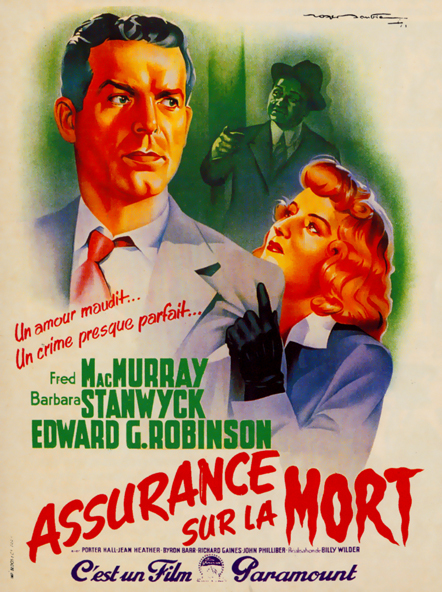 “Le Film Noir” by Patrick Brion (in French) ; 1992 ; Editions de la Martiniere. CD Album of “A Musical Autobiography” by Miklos Rozsa ; Voume 1 (1937/1949). 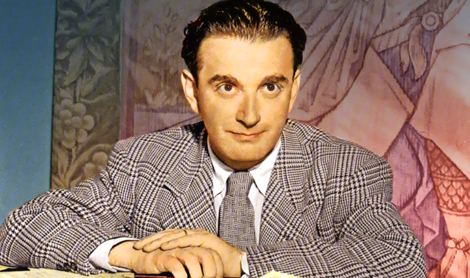 CD Album of “Miklos Rozsa : The Lost Weekend, Double Indemnity and The Killers” ; 1997 ; performed by the New Zealand Symphony Orchestra conducted by James Sedares ; Koch International Classics. CD Album of “Spellbound, The Classic Film Scores of Milkos Rozsa” ; 1975 / 2001 ; performed by The National Philharmonic Orchestra conducted by Charles Gerhardt ; RCA Red Seal. Michael J Lewis – “CHISOS”, a new movie for 2013.